It has come to the notice of the Police High Command that some corporate bodies and individuals have taken the illegal route of hiring police personnel for their services. A recent case is that of an oil services company that hired a dismissed Police Officer, who in turn procured miscreants, dressed them in what looked like Police uniform and armed them to serve the company. It is the duty of the Nigeria Police Force to warn the public of the dangers inherent in this unlawful practice. The Special Protection Unit of the Force is available and equipped to meet the special protection needs of corporate bodies and individuals. 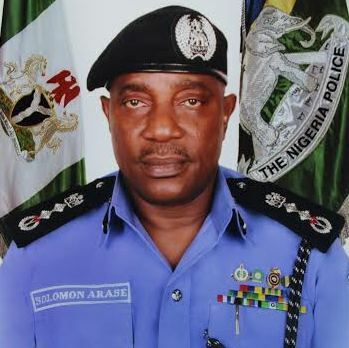 Those interested are to route their application to the Inspector-General of Police for approval.